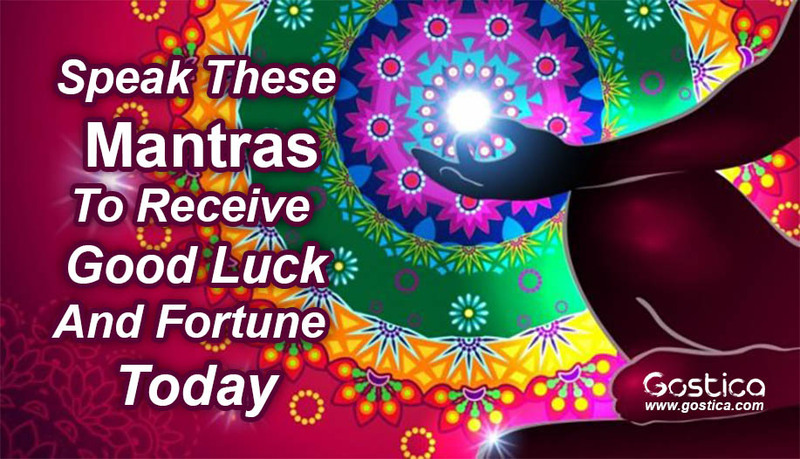 When you meditate on this good luck mantra you will create luck and fortune with money and life. 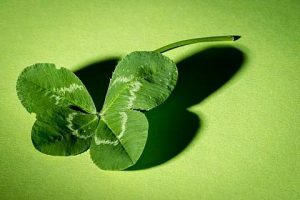 Luck can be influenced by the recitation of certain mantras. Mantras are sacred sounds or words (not dissimilar to the idea of spells). One of the most powerful mantras for luck is a Shabar (or “Sabar”) Sadhana mantra. The name “Sabar” refers to an Indian tribe that was once considered criminals. “Sadhana” means “Way of achieving something”. In India, mantras are used for all sorts of purposes. The majority of India’s 1.25 billion people believe that they can appease their gods through the recitation of specific mantras. Shabar” mantras are one of the most common types. This is one of the best mantras for manifesting wealth. I personally learned this mantra from a friend the last time I traveled to India. And I wanted to share it with you. As I mentioned this is a Shabara mantra. Interestingly, my friend told me that the name “Shabar” actually refers to an Indian tribe that was once considered criminals. Shabar (or “Sabar”) mantras are believed to have been written by the “Nine Saints”, all of whom are still worshipped today. The nine saints are believed to be an incarnation of the Hindu trinity Brahma, Vishnu, and Shiva. Indian mythology states that recitation of these Shabar Mantras will create various real-world outcomes. Unlike other types of mantra (such as Vedic mantras), Shabar mantras can be used by anybody, regardless of their experience or their spiritual state. So if you have never used mantras before but your online fortune teller just gave you bad news, you might like to try it. One example of a Shabar mantra is the following mantra, which is used for luck and good fortune. It is a Shabar Sadhana mantra (Sadhana meaning “a way of accomplishing something”). My friend, who was a degree in Hindu studies, gave me the full instructions. I hope they help you. Om Hremm Kleem Namah Dhvah Dhavi. Definitely, use this mantra if you ever feel unlucky with money. The mantra must be recited 100,000 times in 21 days. According to mythology, this mantra will bring unexpected and sudden wealth and fortune. So you may very well get a call from your stockbroker or you might win the races after using this. Though according to my online horoscope, I am in for a bad month, so I might have to start using this I’m holding on tight to my good luck bracelet at the moment. Traditionally, people would use this mantra while sitting on deer skin on a river bank under a Kanak Champa tree. They’d recite it 100000 times in 21 days. As I mentioned I learned this from a friend so I hope it works for you. If you want a good fortune in life, try Kundalini mantras. you should definitely try these powerful mantras. If you are actually looking for luck in love, just cheat. Start chanting Kleem.